Today, after a few days away from pondering, wandering free beside the byways of Stepney Green, bathed in warm sunshine, the chilly north east to which we have returned urged us not to get ahead of ourselves, to wrap up again, re-light the fire and turn our minds to the footfalls of history. We have heard many familiar voices, emerging from abandoned courts behind historic churches, from under cobbles where cabbage leaves were once strewn – things that have hardly altered at all, and others gone without a trace, except the imprint which time always makes and which cannot be eradicated. Under the circumstances, it’s a really good day to turn again to Uncle Jonny, our dear Jack, and the love he bore us. Let him speak for us today about a glorious past. Regular readers will know what a legacy he left us – we who knew and loved him. 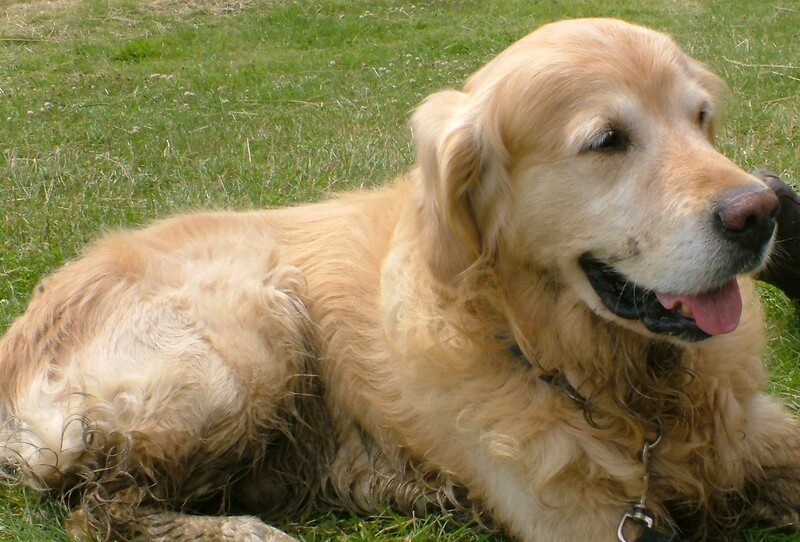 Here he is, mud-besplatted, in his prime, many many years ago – about the same age as Newman is now. 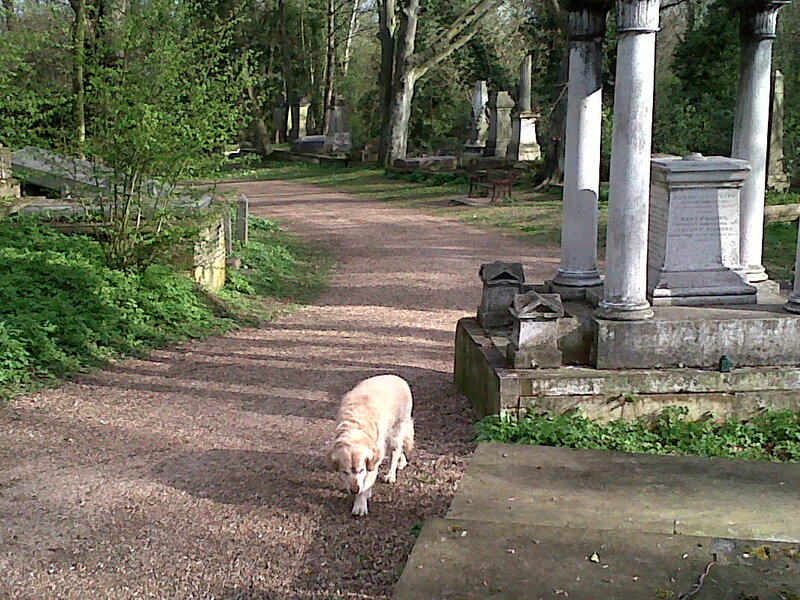 Jack’s thoughts came to him on an ordinary day, made extraordinary for him by the brilliance of the light and warmth which flooded into his heart when he entered Nunhead Cemetery for his daily perambulation. As we grow older it often becomes more difficult to express our deepest feelings, so here is a snapshot from Jonny’s favourite album, a testament to love, joy and the Dickensian belief that something good will always turn up.